Easton Mountain is a retreat center located near Albany, New York. At Easton, learn, heal, and grow in a setting that also provides opportunities for recreation and appreciation of nature. We can provide full meal service (breakfast, lunch, and dinner) and accommodate special dietary needs. We offer a variety of cuisines, and can work with you to provide a menu that suits your guests. When your group members are ready for breaks or relaxation, our land provides ample opportunities for nature walks, hiking or quiet contemplation. They can also take advantage of our swimming pool, hot tub, or wood-burning sauna. Massage services and yoga classes are also available. Additionally, if you would like a specialized retreat or workshop designed for your group we can provide staff and facilitators to create and lead your event. Let your next conference find its new home amid the beautiful wooded setting of Easton Mountain. Our Great Room offers spacious accommodations, and a high degree of flexibility in how we can best set up the room for your group. Several smaller meeting rooms are available for break-out groups or smaller workshops. A powerful sound system and a host of multimedia options are also available. 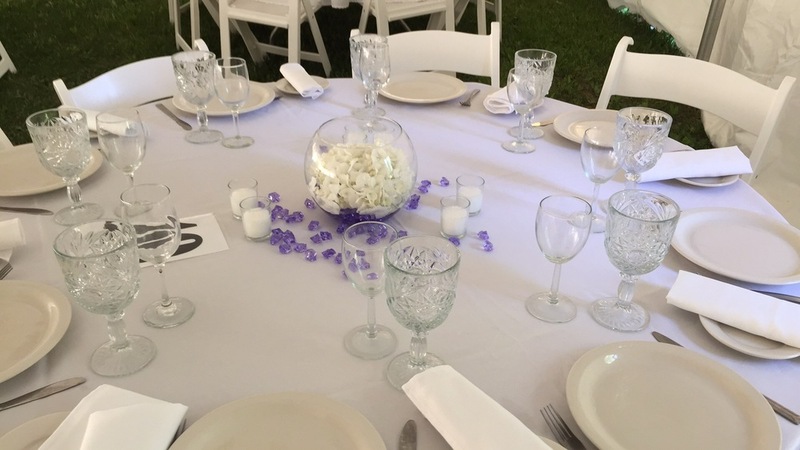 Weddings and receptions, special anniversaries, birthday parties, reunions, and gatherings with friends or colleagues find their perfect home at Easton Mountain. Our space is the picture-perfect location to host your special event. Our talented kitchen and hospitality teams will bring your dreams to life while your family and friends make memories they will long remember. Hosting your next spiritual or personal growth retreat is what Easton Mountain does best. For 18+ years, teachers from a wide variety of traditions have held successful workshops on our land. We offer many types of meeting rooms and sacred spaces perfect for virtually any style of bodywork, meditation, yoga, and more. Our rental pricing allows teachers to earn good income when utilizing Easton Mountain's facilities. Sometimes you want to get away and take time for yourself, while being surrounded by a loving community. Easton Mountain offers opportunities to create your own retreat. Spend quiet time in the garden, write in your journal, hike the land, enjoy our pool and hot tub and get back in touch with yourself. We can also provide, yoga, massage, coaching and spiritual counseling to help you create the personal getaway you need. Personal retreat stays are $99 per night and include housing, food, and use of the facilities. Full meals are served when group retreats are in session; at other times, we will arrange resources to provide you with food! If you are interested in a personal retreat, click the button below to email our General Manager, Miguel, and he will get back to you to talk about your dates and your needs! Because our community is based around group retreats, there may be times when we will not be able to accommodate personal retreats.